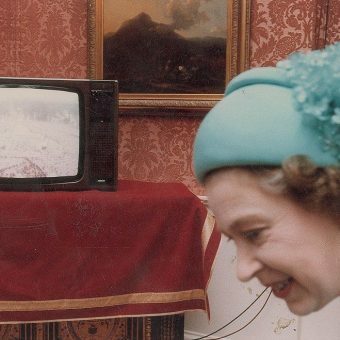 IN his introduction to Andy Secombe’s book, Growing Up With The Goons, Prince Charles has declared modern comedy to be witless, smutty and cruel. He appeared bewildered by the banter of national treasure Peter Kay when they met at a charity concert. He is a man out of time. 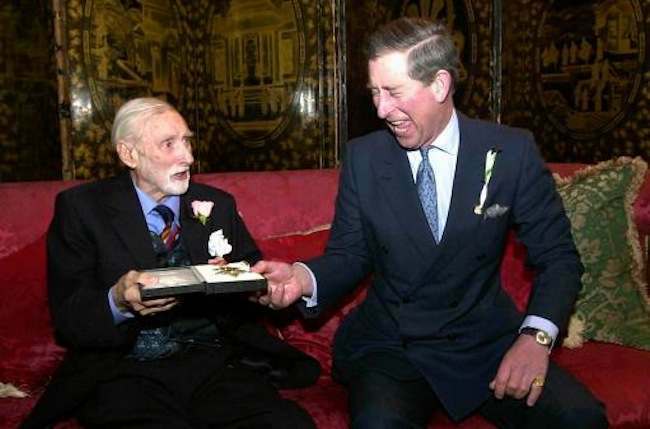 The Prince is honorary president of the Goon Show Preservation Society, and is never slow to display his own unique brand of humour. This month, he sportingly performed the weather forecast for BBC Scotland, and leavened the somewhat somber report with a few light-hearted, off-the-cuff remarks. Nothing new there. 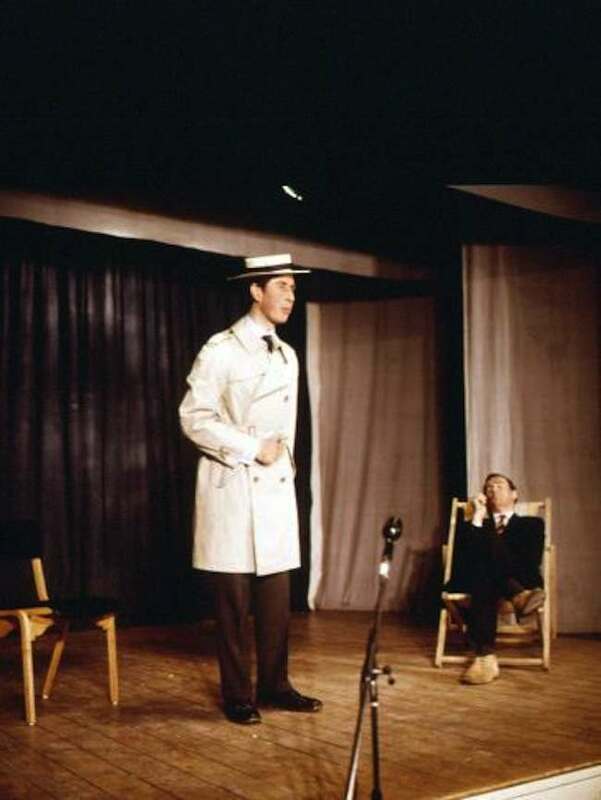 Indeed, as early as 1970, the new Prince of Wales was entertaining Cambridge audiences as a weather forecaster in a Trinity College revue, ‘Quiet Flows The Don’. 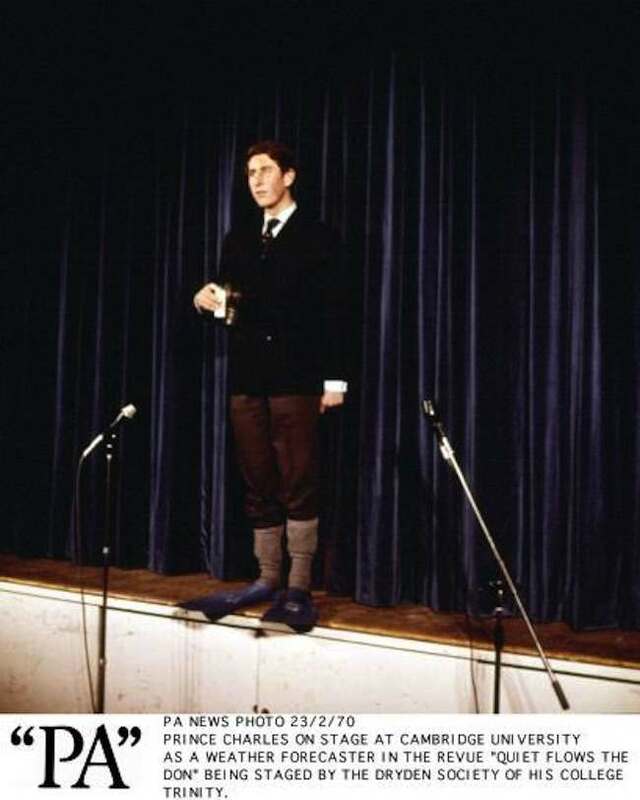 A year previously, Charles had joined the legendary Cambridge University Footlights Dramatic Club, which over the years has launched dozens of comedians, including Peter Cook, John Bird, half of Monty Python, Stephen Fry, Sacha Baron Cohen, and Armstrong & Miller. 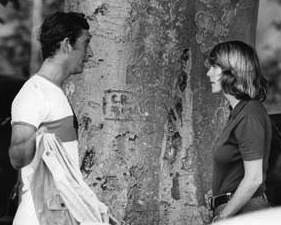 While the Prince was studying at Cambridge, the Footlights were forbidden from making jokes about him. Instead, the Prince made jokes about other people. People such as the Cambridge bin men, whom he ‘sent up’ while dressed in a cap and muffler and sat in a dustbin. Before long, the Prince was able to fully avail himself of the perks of his position, and appear with his heroes. This clip – captioned ‘Silly Productions Present’ and ‘A H.R.H. 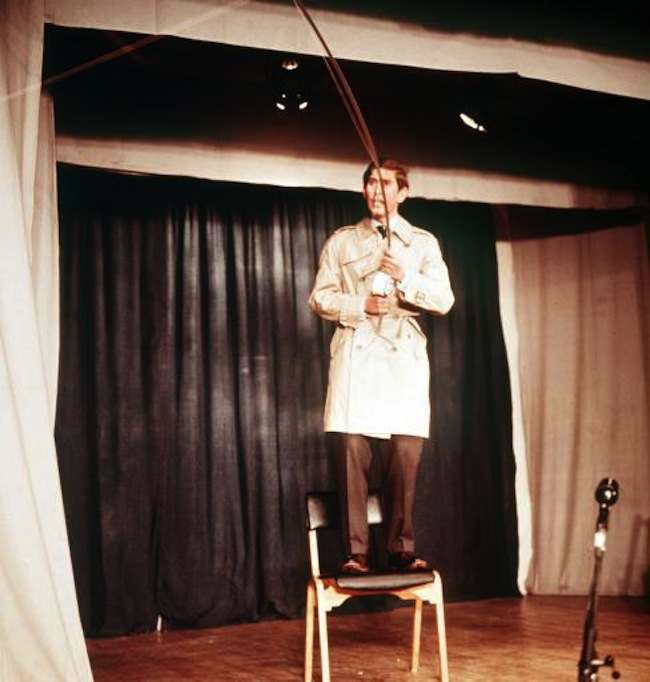 film’ – was a contribution to the Goons from the early 1970s, filmed while serving with the RAF. 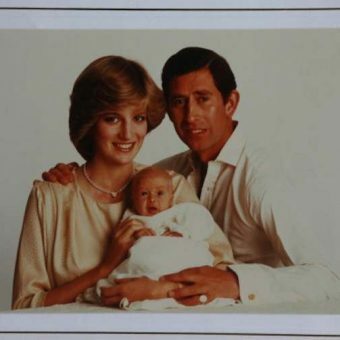 But he underestimated the Happy Prince, who duly arranged for the Irish citizen (Milligan refused to swear the oath of allegiance necessary to obtain a British passport) to receive a foreigners’ Honorary Knighthood at the age of 82. And the Prince chuckled happily.